You are here: Home / FREEbies / FREE Poise Sample Kits! 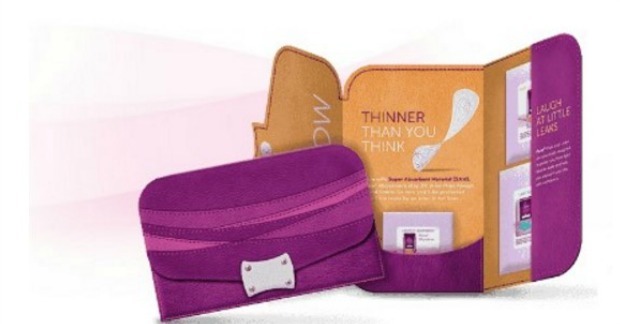 You can get 2 FREE Poise sample kits! Just fill out the short form and they’re yours!